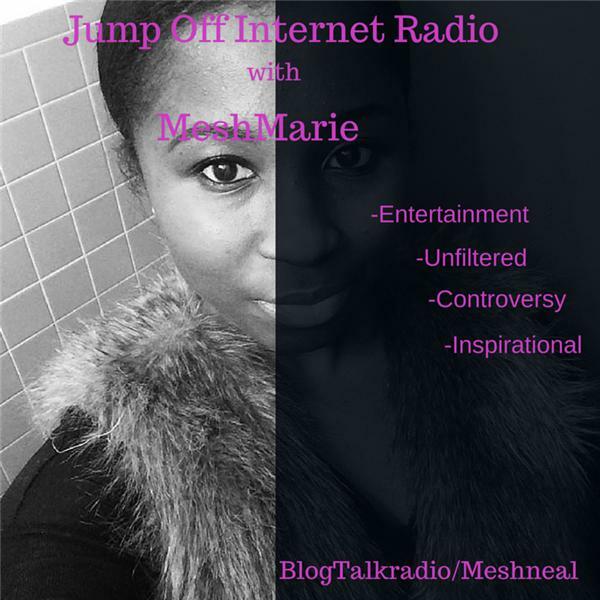 This is unfiltered , raw l radio were we cover a variety of topics , dating , health, politics, and current issues women and men face. Also we interview anyone with a story to tell. Baggage Claim with Atefa Glasper of "Healing Women Ministries"